We believe God will not only use Bay Life as an instrument of change, but also change us in the process as we reach out to our community, our country, and around the world. 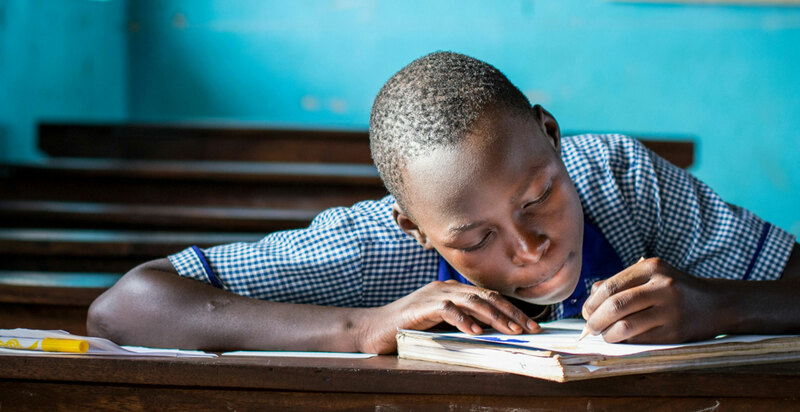 Internationally, Bay Life Church partners with the Village of Hope in Uganda and African Leadership And Reconciliation Ministries (ALARM), as well as La Providencia in Honduras and Good News in Action in Latin America. Discover more about these ministries and how you can get involved below. 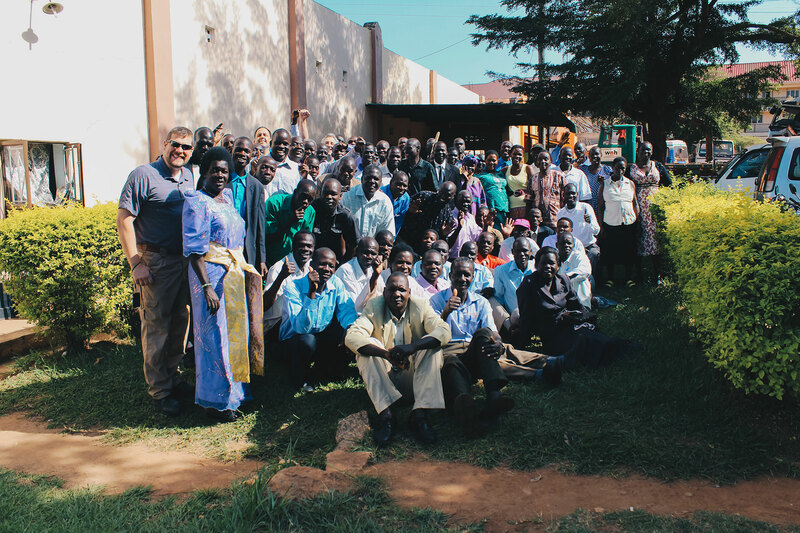 African Leadership and Reconciliation Ministries focuses on much needed training for pastors in Africa. 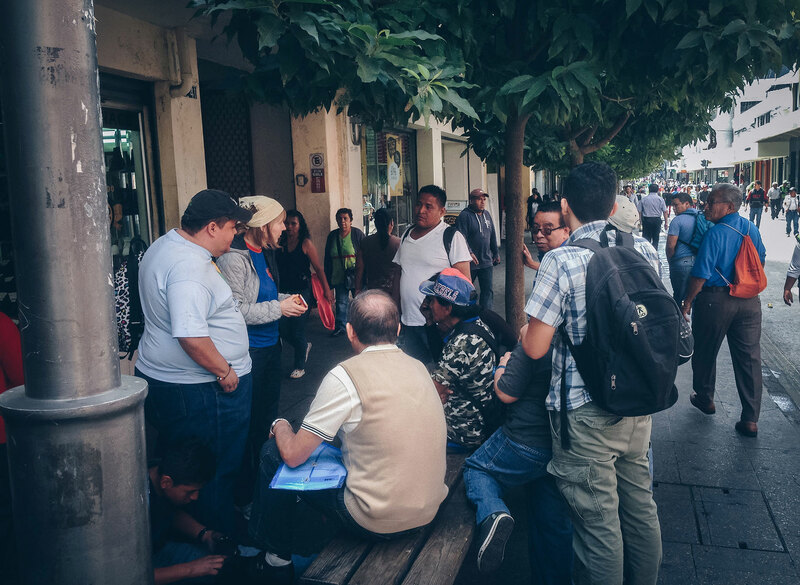 Good News in Action's vision is to plant thriving churches in every metropolitan area in Latin America. 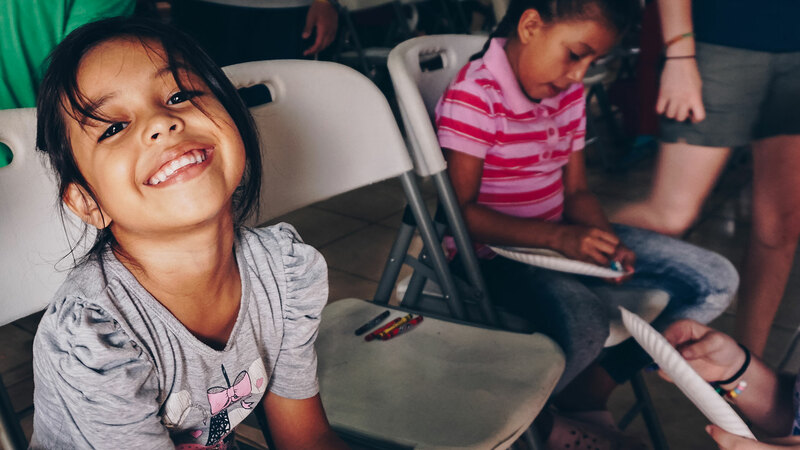 La Providencia is a best practice, family-based community of care for orphans and at-risk children in Honduras. The Village of Hope in Uganda is a place where God transforms children of war into children of hope. Sponsor a child today!